Pearl Strands at SelecTraders: Our tahitian pearl necklace AA+/AAA-Quality consists of absolutely round cultured tahitian pearls with an excellent luster. The necklace has a length of 18 inches, the body colour is silver grey, the overtones are cherry and peacock. SelecTraders as one of the leading supplier of tahitian pearl strands gives you the possibility to make your dream come true - your unique tahitian pearl strand. 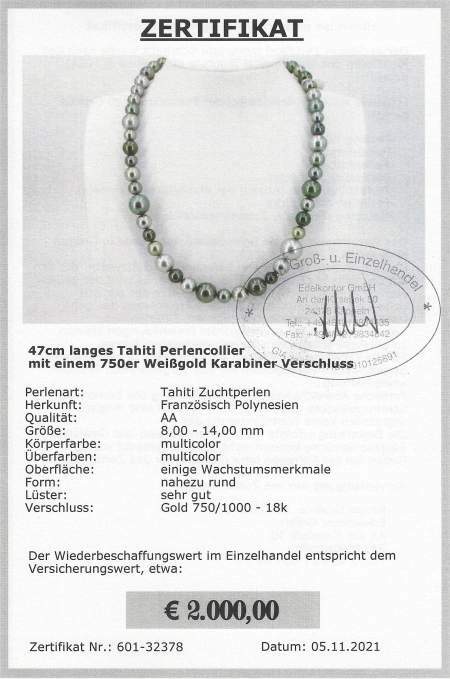 These tahitian pearl necklace is a special piece - no reserve. Please see details below. - Availability: custom made item. 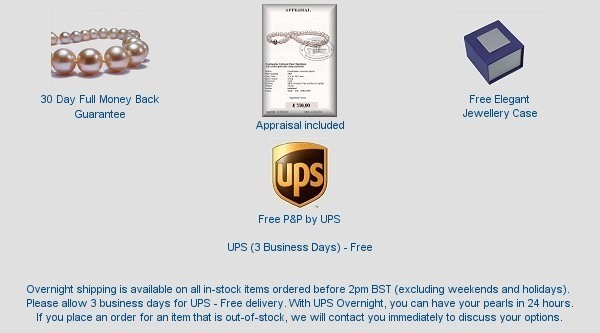 Usually ships within 7 business days.